Deliverance of Todesco’s Yalu kept a fine end to the long wait, giving jailbreak rights to iOS 10-10.2. So anyone with a 64-bit device can now head Yalu jailbreak following the semi-untethered flow with Cydia impactor and side loading the IPA. 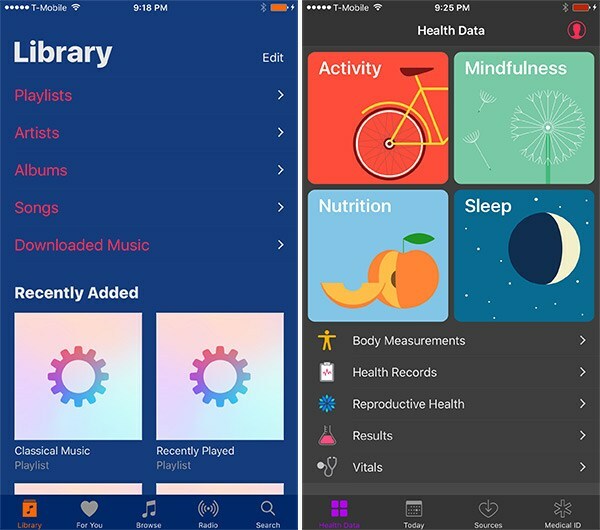 Although standing in beta 7, the jailbreak now comes stable for the public use making you play with all favorites Cydia apps and tweaks which are upgraded to iOS 10 support. 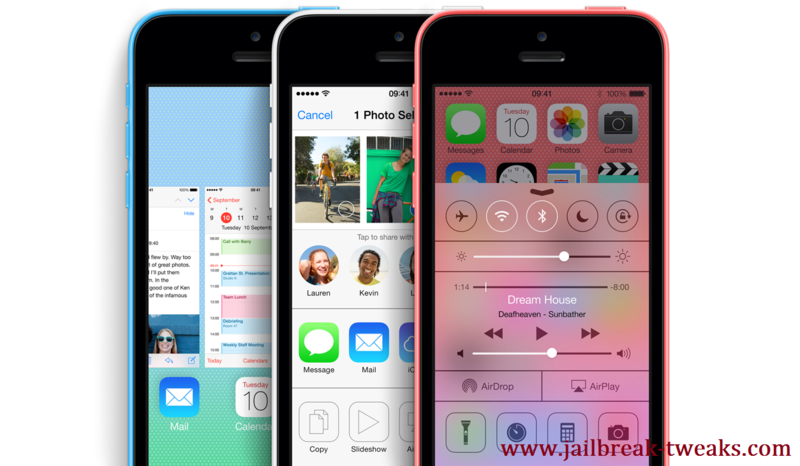 But if you are not yet aware of what are the best you can have, here is a brief note picking some notable options in iOS 10 Jailbreak Tweaks. So read on and give no space for Cydia crashes. Yalu is still the only jailbreak tool attempt to iOS 10 jailbreak. It supports iOS 10 to 10.2 targeting all 64-bit devices. But as seen in the tool infancy, iPhone 7 Jailbreak on iOS 10.2 is not yet supported with Yalu while you are given rights to jailbreak iPhone 7 up to iOS 10.1.1. This was said due to a hardware security limitation in latest device setting, but as Todesco sees this too going to be changed when the tool is given officially out to the public. The jailbreak runs in a semi-untethered flow with Cydia impactor download and side loading the IPA. If you have gone through previous Pangu 9.3.3, this could not found strange as both features same. So anyone agrees to the tool conditions can now head Yalu processing through Mac or Windows PC support. And as the jailbreak is a hybrid version of both tethered and untethered features, you will have to re-run the app everytime with a reboot to keep the device jailbroken. 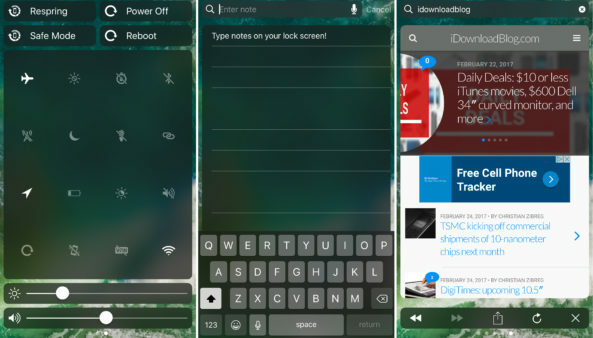 What are your Favorite iOS 10 Jailbreak Tweaks? The tool works only up to 10.2. So you have to really be caution in the processing as well as in the after-care part as you are processing Yalu at a time iOS 10.2.1 only signing. So there you have to be careful when choosing jailbreak tweaks too as incompatible clicks and downloads could cause Cydia crashes and force you to restore the device. So letting jailbreak go no waste check this brief note and catch some supported iOS 10 Jailbreak tweaks to have a fine jailbreak time. And do not forget to tell what is your favorite too. 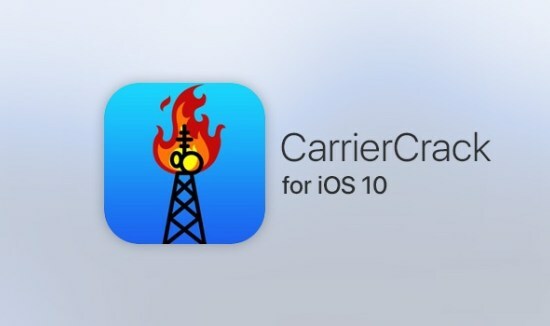 CarrierCrack is a huge upgrade you can take once you are jailbroken. It helps you to unlock a number of features which were not allowed you to consume this far with specific carrier limitations. So this is a must have tweak on iOS 10 to keep a fine run with thousands of useful feature enhancements. This new package adds a dark mode to iOS. So those who need a system-wide dark effect on your device can pick this from iOS 10 compatible list for about $0.99 one time payment. If you prefer more dark effect on your jailbroken iDevice, Noctis9 is a helpful tweak which you can use together with Eclipse 4. 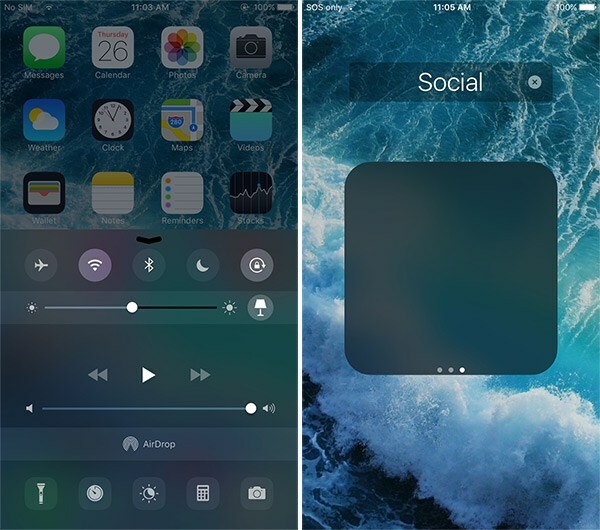 It helps you to add deep dark effect on Control center, Folders, Dock and even more just for a one-time payment of $2.00. With Falcon in your jailbroken device, you can add more functionality on Notification Center and Control Center of your device. Even Apple made a lot possible with the Spotlight widget interface, Falcon stands here to introduce even more. With it, you can add new pages to your Notification center and Control center together with functions you need to access from the specific page. You can get CCRecord for free on your iOS 10 jailbroken device to get easy access to record screen option. 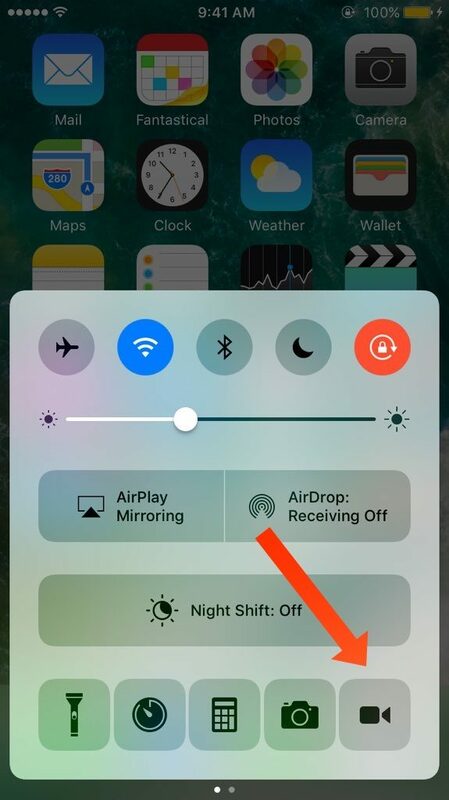 In fact, this is a simple tweak enable a shortcut to Control Center to record your iPhone’s screen with no extra troubles. 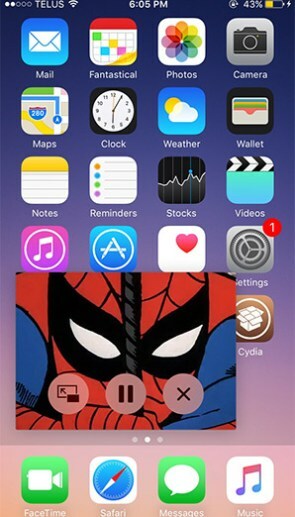 If you love jailbreak, you must know what iCleaner does in a jailbroken iDeive. In fact, it is an all-time favorite Cydia option which helps you to clear all junk files and boost the device’s run in a considerable scale. Once you jailbreak iOS 10, this is a must have tweak to maintain a fine system run with no junk or unnecessary files. 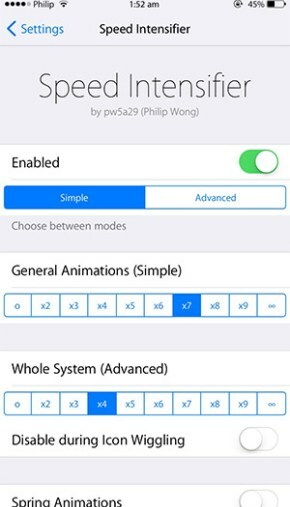 This is a notable jailbreak app you can take free from the Cydia’s Bigboss repository to have more work speed on your iOS. This simple tweak can speed up all animations in your iOS to make your feel faster in all your tasks. This is a new tweak built with iOS 10 in focus to add more aesthetic effect on your device. The tweak appears free to the user adding a cool aesthetic effect to your device background when it is idle for some seconds. In fact, if you let your device with no touch for some seconds, Evanesco will dim all the objects, app icons, status bar and dock on your Home screen making you clearly see the wallpaper. And when you give a touch, it will return the normal view. You jailbreak to have more features. So this is another cool tweak to have free on iOS 10 to get iPad’s Picture-in-Picture. As Apple’s exclusive iPad feature not supported other devices in the stock setting, this tweak helps you to get it done. So Picture-in-Picture is no more only for iPad users but for all jailbreak iOS 10. 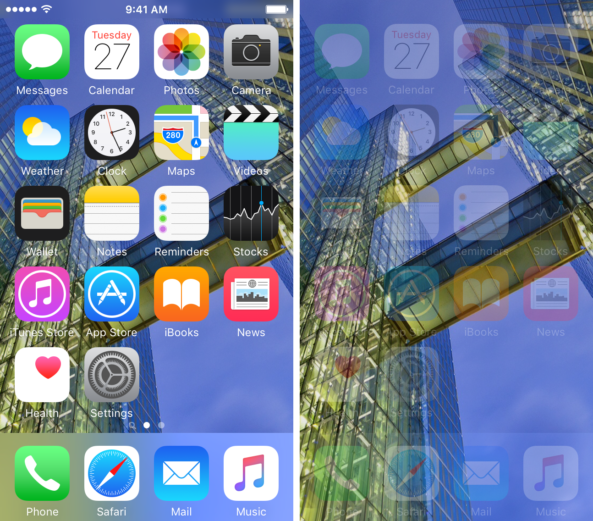 Aerial is another simple tweak to add more customization features on your iOS. With it, you can colorize your status bar icons to whatever the color you need and make the device looks better from the same bored color themes. You will find the setting for each individual icon in the tweak configurations from where you can change all colors in anytime you desired. Like all above or wish to see more? Check this video for more. Thanks to Yalu, you can jailbreak iOS 10 so easily. But if you think trying a beta is like taking an extra risk, stay for some more days to see Yalu in the official status. However, as said it is already stable as it going to get, it is no harm to give a try on Yalu and have best iOS 10 Jailbreak Tweaks on your device. So have a fine time and write us if anything seems unclear to you.